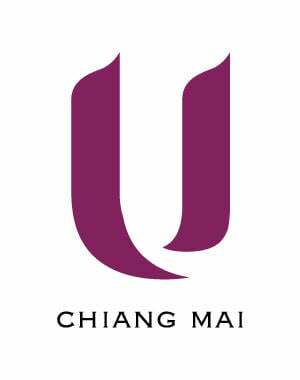 Our Eat restaurant in Chiang Mai guests can enjoy the innovative cuisine in a bistro setting for breakfast, lunch and dinner. 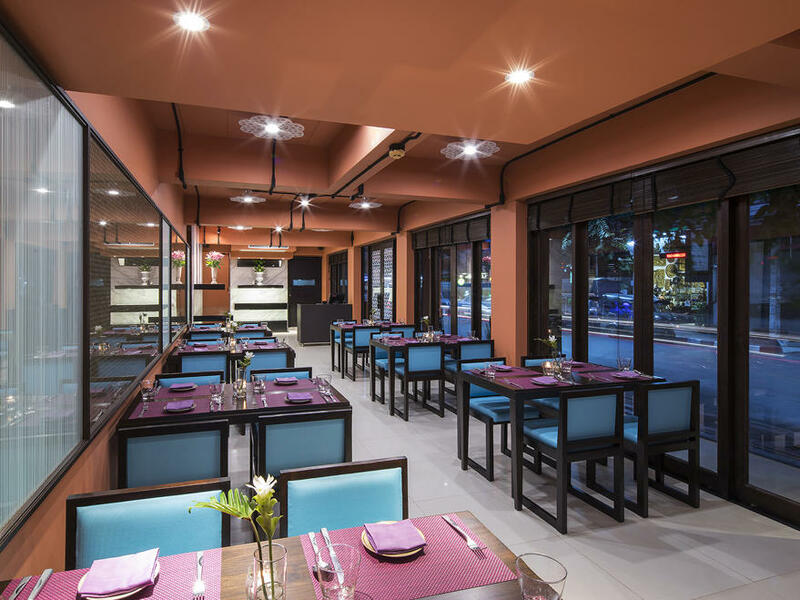 Thai cuisine is famous for its spicy and flavoursome curries and you will be able to tell the chef exactly how to cook your food, so that it arrives at your table just as you want it. Open all day for breakfast, lunch and dinner.